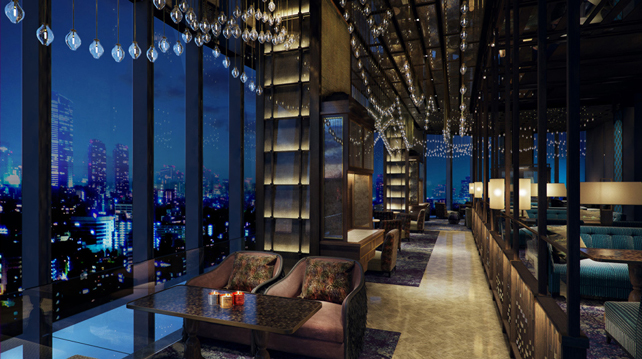 Formerly known as Qba, 443 Bar Lounge is a revamped space that's named after the number of rooms the hotel has. It's an intimate spot for quiet gatherings or date nights. It offers a range of cocktails, spirits, wines (Spanish and South American), as well as cigars. Address: Lower Lobby, The Westin Kuala Lumpur, 199, Jalan Bukit Bintang, 55100, Kuala Lumpur, Malaysia. Sip on a glass of your favourite concoction at the posh Bar Trigona, which is named after Malaysia's native trigona bee, located in Four Seasons Place. Helmed by bartender Ashish Sharma, the menu here focuses on cocktails that are inspired by our country's rich and diverse flora, using local ingredients. If you're not sure what you want, just ask Ashish and he'll be happy to customise a cocktail just for you. Of course, this place wouldn't be complete without a gorgeous view of the city skyline. Address: Four Seasons Place, 145 Jalan Ampang, 50450 Kuala Lumpur, Malaysia. Opened by three Ipoh-born siblings, Carmen, Joe and Kelly Lau, Dáo was inspired by the siblings' father who used to run his own bean curd (or tau fu fah) stall in Bercham. 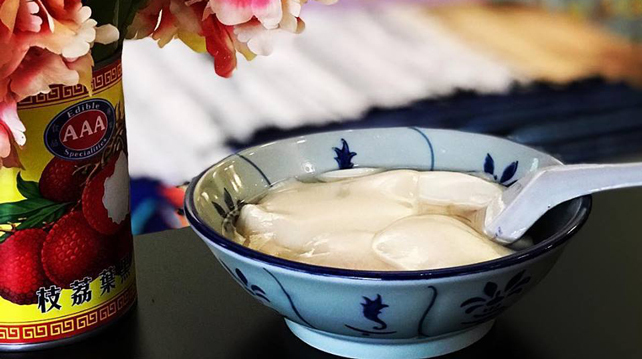 As the name suggests, Dáo offers mostly soy milk-based desserts and drinks, made with love and care based on family recipes. Its interiors are decorated in fun prints and colours with one wall plastered in Happy Family cards and another with a mural of the Lau family's old bicycle. Address: 20, Ground Floor, Jalan SS15/4B, Subang Jaya, 47500 Selangor, Malaysia. 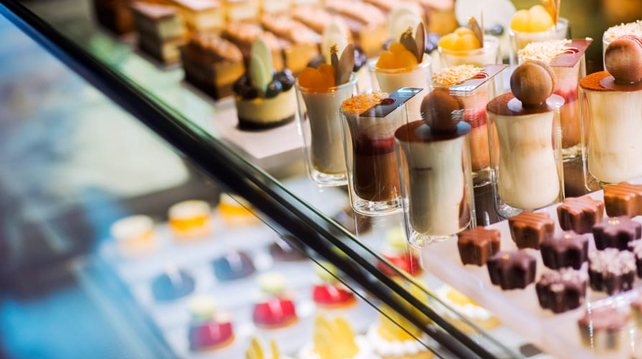 Decadent is a newly opened pastry shop located in the lower ground floor of The Shoppes by Four Seasons. 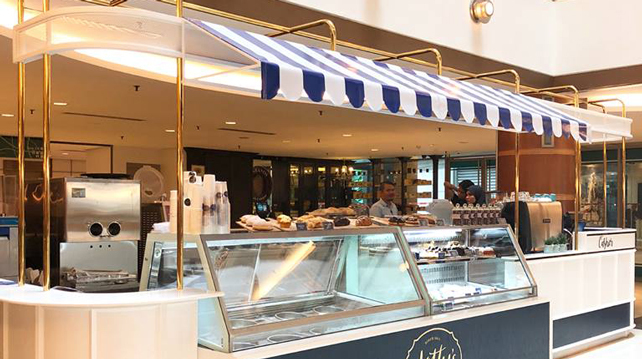 Here is where you can take refuge from the hustle and bustle of your busy day and enjoy a scoop or two of the dessert bar's Malaysian-flavoured ice creams in the spacious, well-lit lounge area. If you've got a sweet craving, try Decadent's pineapple tarts, cookies, white chocolate coconut truffles, and macarons. Address: Lower Ground, Shoppes at Four Seasons Place, 145 Jalan Ampang, 50450 Kuala Lumpur, Malaysia. BSC is filled with plenty of pretty cafes and nooks for you to relax at, and the latest addition to its roster of cafés is Dotty's which is located on the ground floor. Like it's Taman Tun Dr Ismail and KLCC outlets, the new one at BSC offers a range of pastries, gelato, salads, wraps and coffee. Address: Ground Floor, Bangsar Shopping Centre, 285 Jalan Maarof, 59000 Kuala Lumpur, Malaysia. Sleek eatery Entier is helmed by Japanese chef Masashi Horiuchi who was previously a sous chef at Michelin-starred L'Atelier de Joël Robuchon in London. At Entier, they believe in using all parts of an animal or vegetable to craft the perfect dish. Pair Entier's philosophy with Chef Masashi's attention to detail and meticulous handiwork, and you've got a casual avant-garde dining spot specialising in French cuisine. Besides its experimental dishes, Entier also offers an array of wine, champagne, prosecco, sherry, cocktails, mocktails, beer, juices, sodas as well as coffee and tea. Address: Level 41, Alila Bangsar, No 58 Jalan Ang Seng, 50470 Kuala Lumpur, Malaysia. Malaysia's very first Nespresso boutique is now open in The Gardens Mall. The store is outfitted with shelves and shelves of colourful environmentally-friendly coffee capsules which guests can sample. There's also a range of the brand's bestselling coffee machines as well as upcoming Nespresso masterclasses to look forward to. Address: F-241, First Floor, The Gardens Mall, Mid Valley City, 59200 Kuala Lumpur, Malaysia. 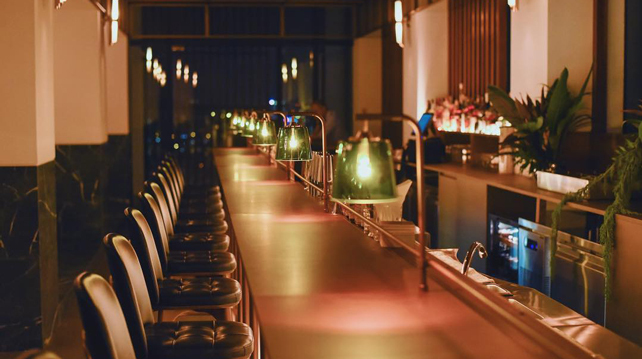 It's yet another one of Alila Bangsar's in-house bar, one that's still in its soft launch phase, but it's already become a topic of conversation amongst KL's elite. It's a sophisticated space with 1960s American-inspired interiors, wooden panels and plush leather seats. Run by Ruben Anandha, the bar specialises in customisable cocktails. Just tell the team what you like and they'll whip it up! Genting is now home to an exciting social gaming lounge! 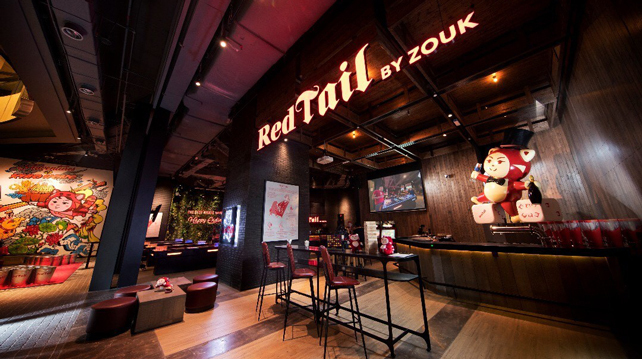 The bar is an extension of the upcoming Zouk Genting and offers all sorts of games to get you started on your night of fun. Dabble in giant beer pong, giant connect 4, Shots & Ladders, giant Jenga and more while you enjoy the bar's signature sour plum shot. Address: Level G, Sky Avenue, Genting Highlands Resorts, 69000 Pahang, Malaysia. It's not the 'wurst' place in town – actually it's far from it. 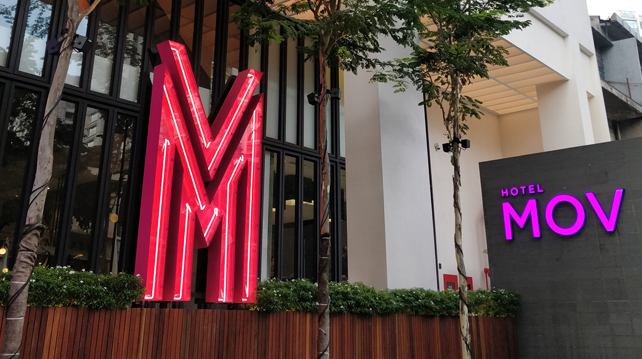 MOV Hotel's in-house restaurant is helmed by Chef Logan who specialises in tantalising gluten-free, homemade sausages, meatballs, kebabs and koftas – the neon signs displayed in the eatery would've told you so. There are also pastas, fish fillets, and wagyu dishes to look forward to. Of course, the food come best accompanied with the selection of wine and beer offered here. Address: Lower Ground Floor, 43, Jalan Berangan, Bukit Bintang 50200 Kuala Lumpur, Malaysia.